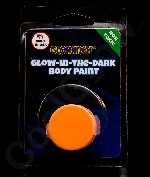 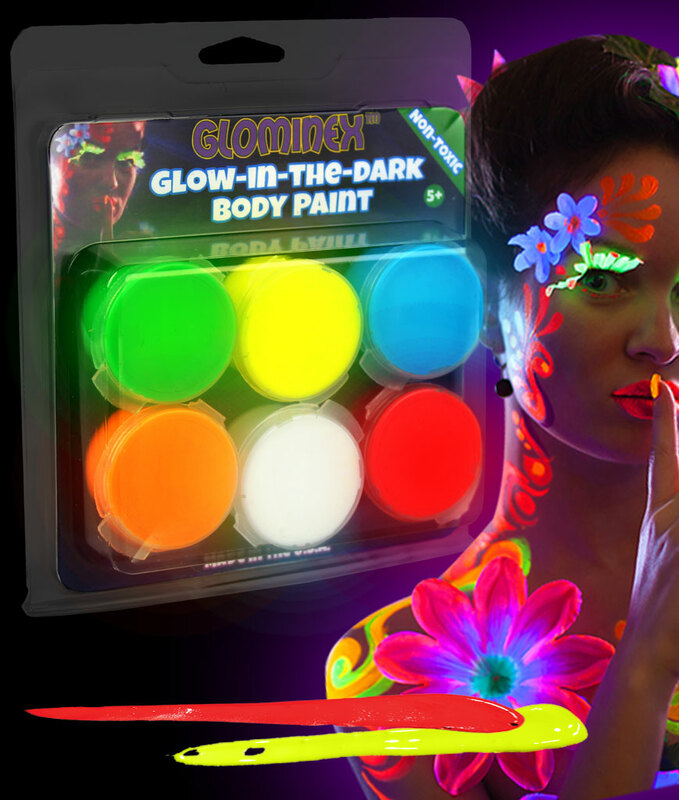 Glow In The Dark Body paint brightens parties year-round. 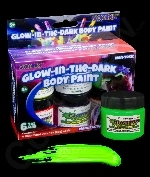 If you're interested in body painting, we have tons of supplies such as body paints and skin paint! 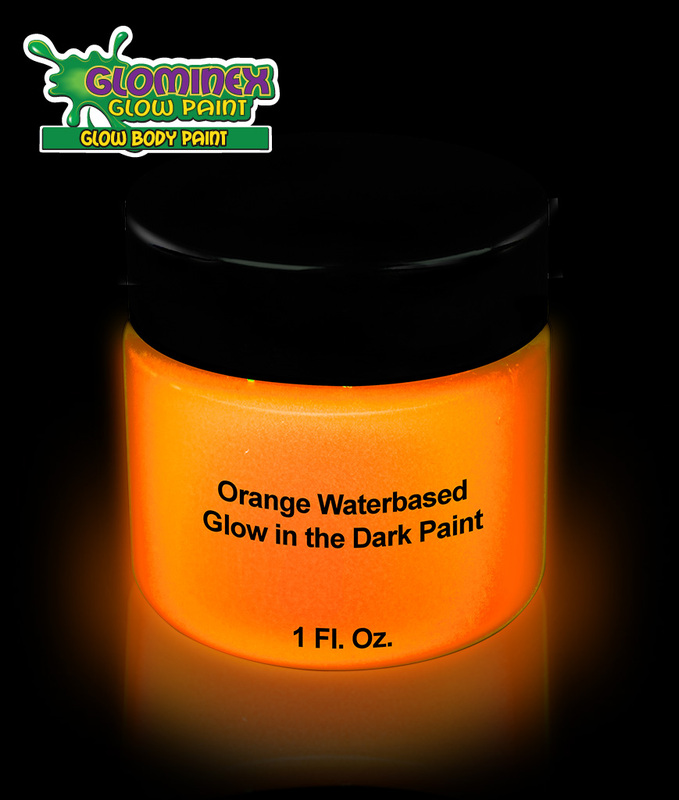 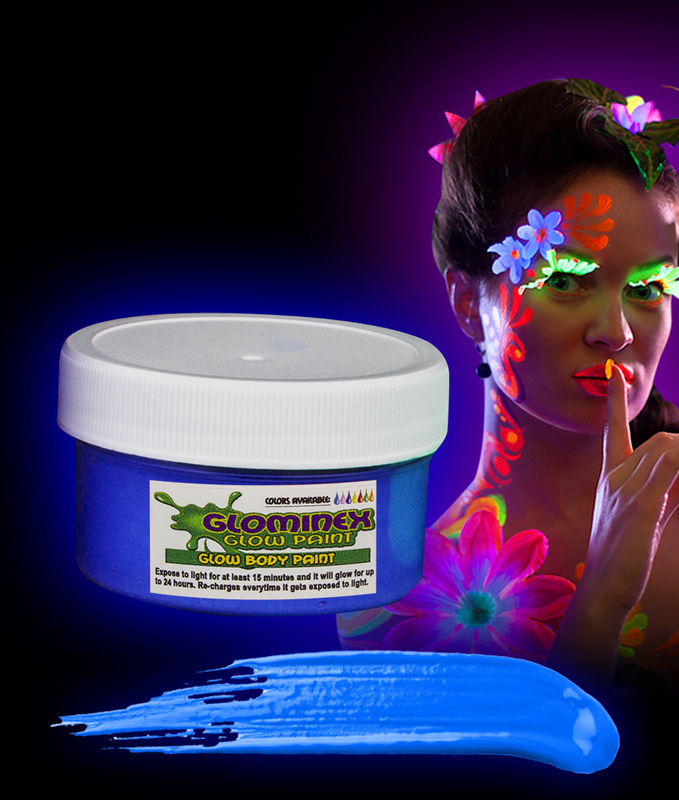 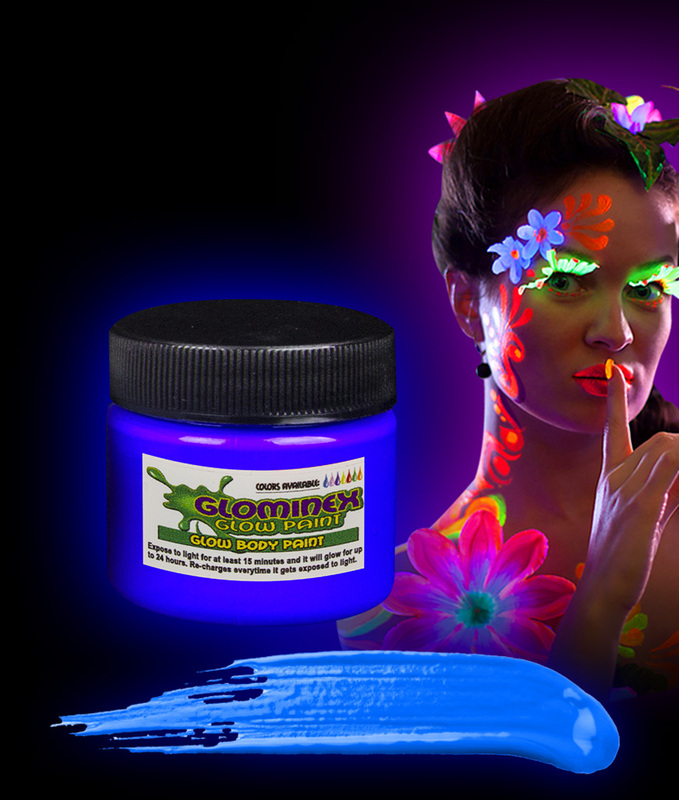 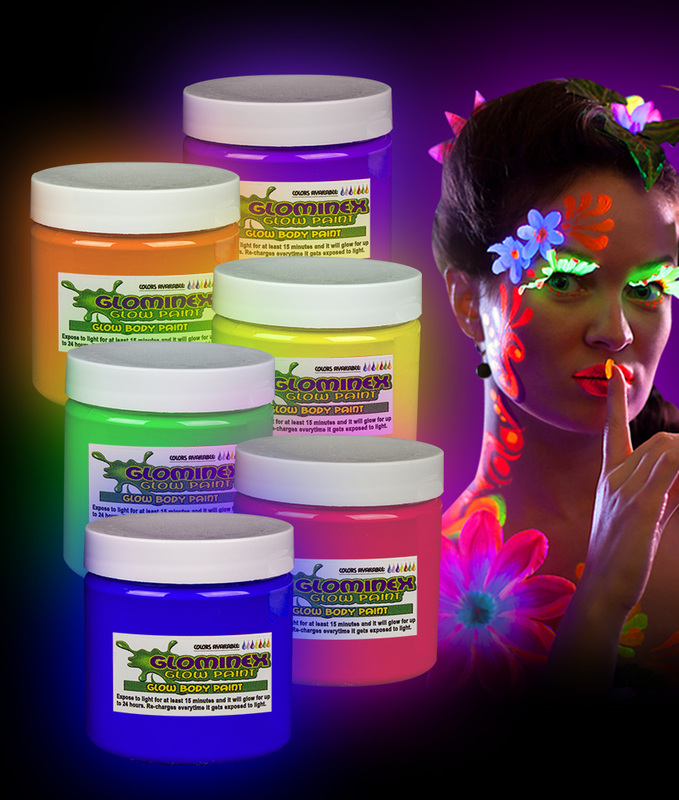 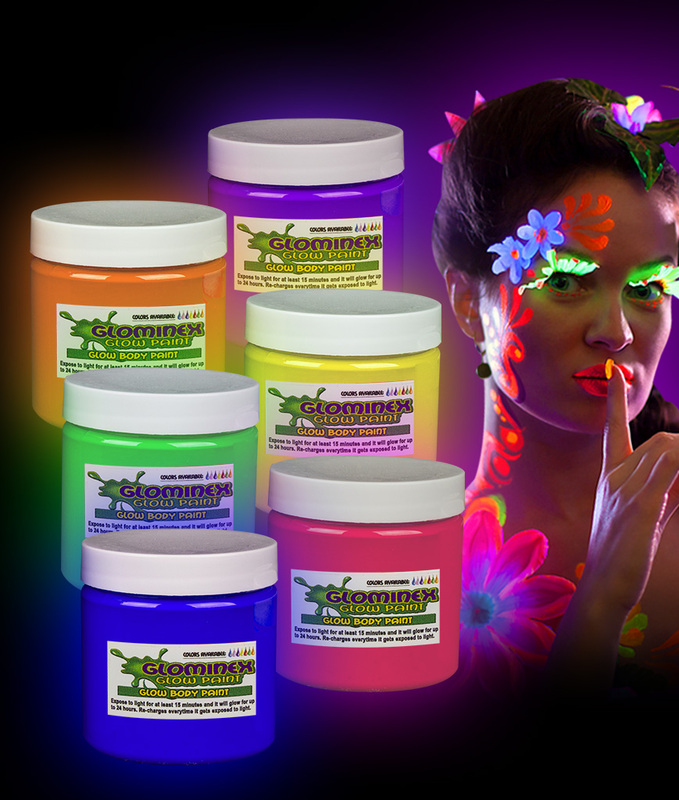 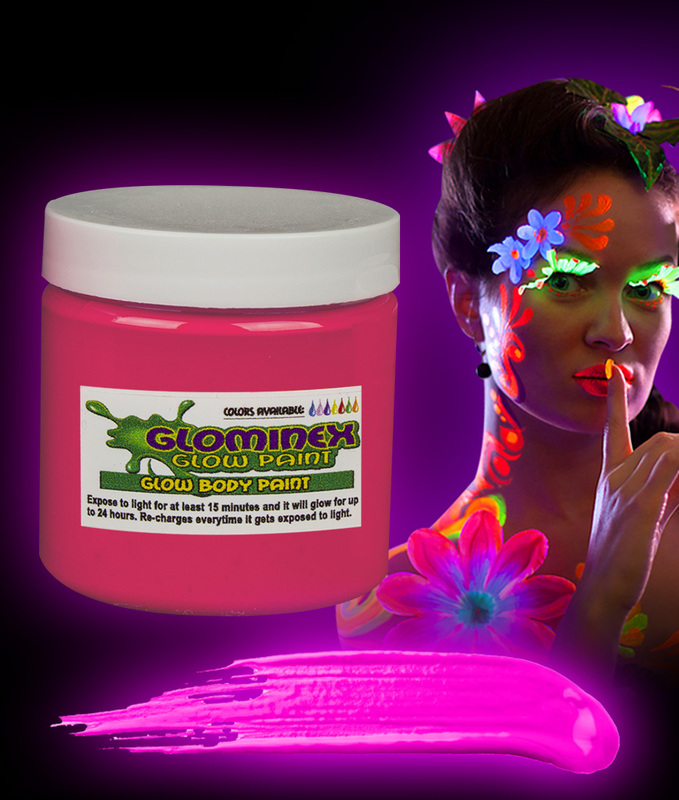 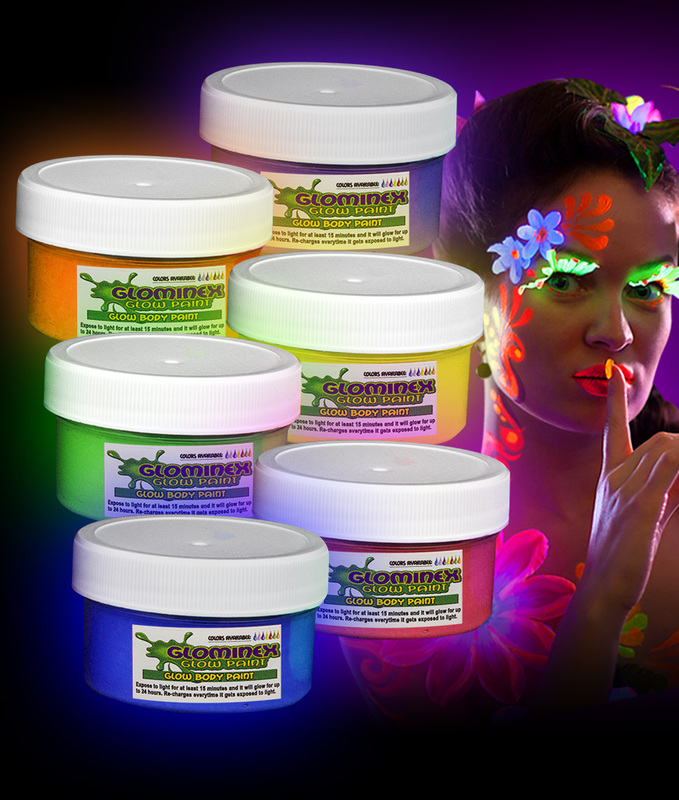 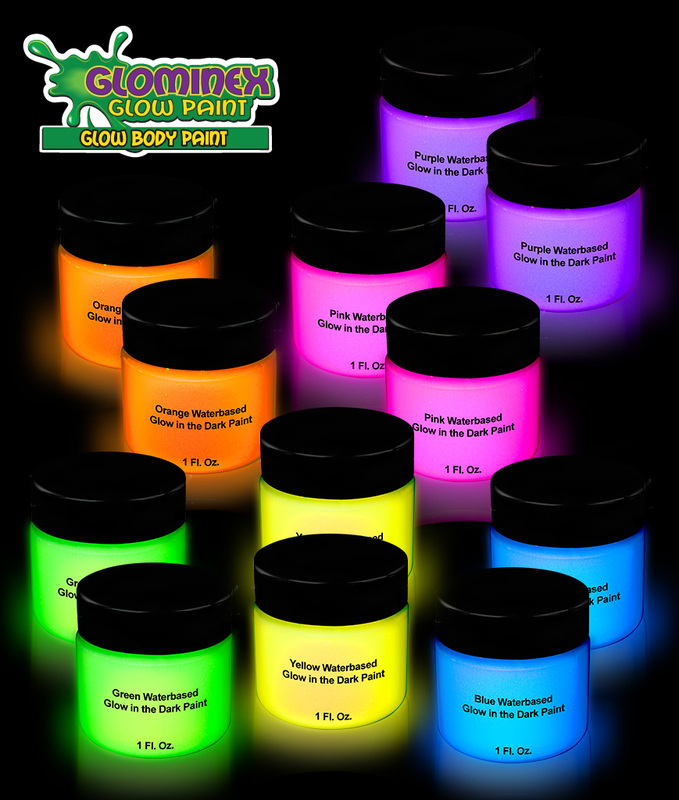 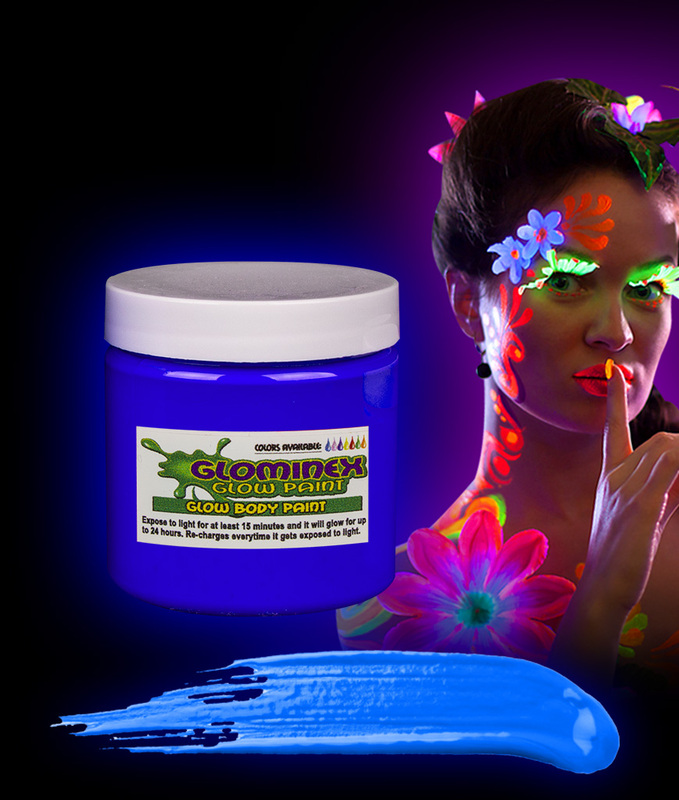 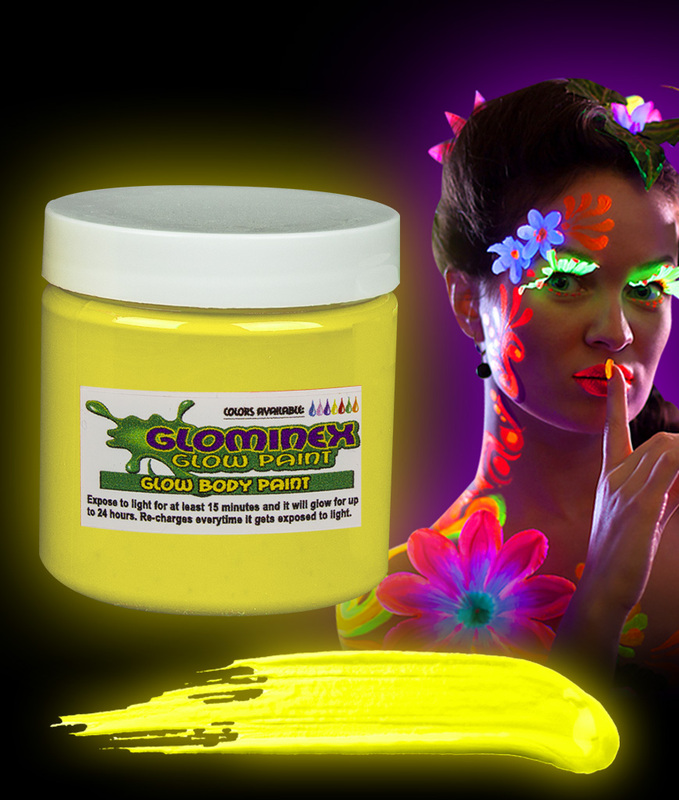 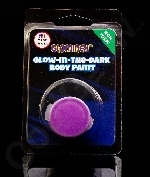 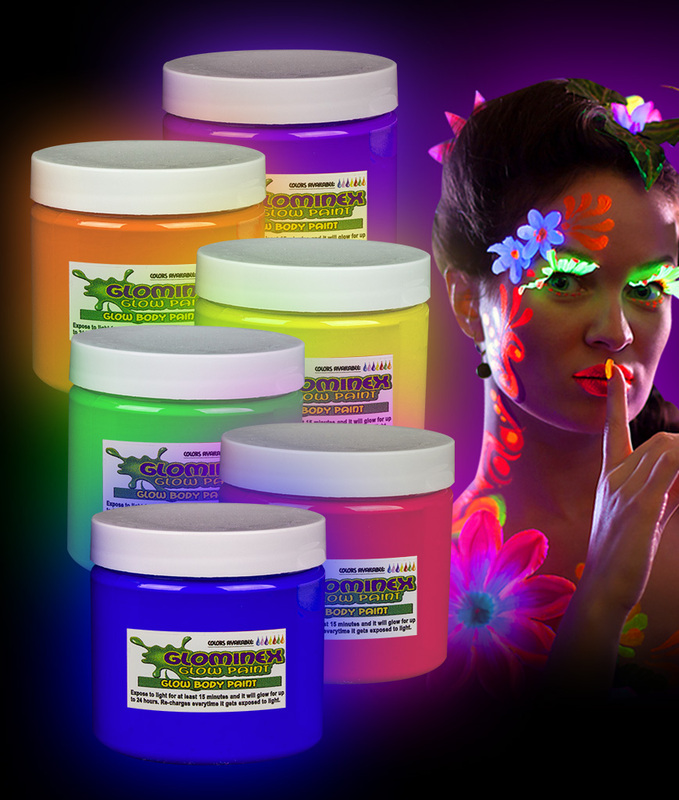 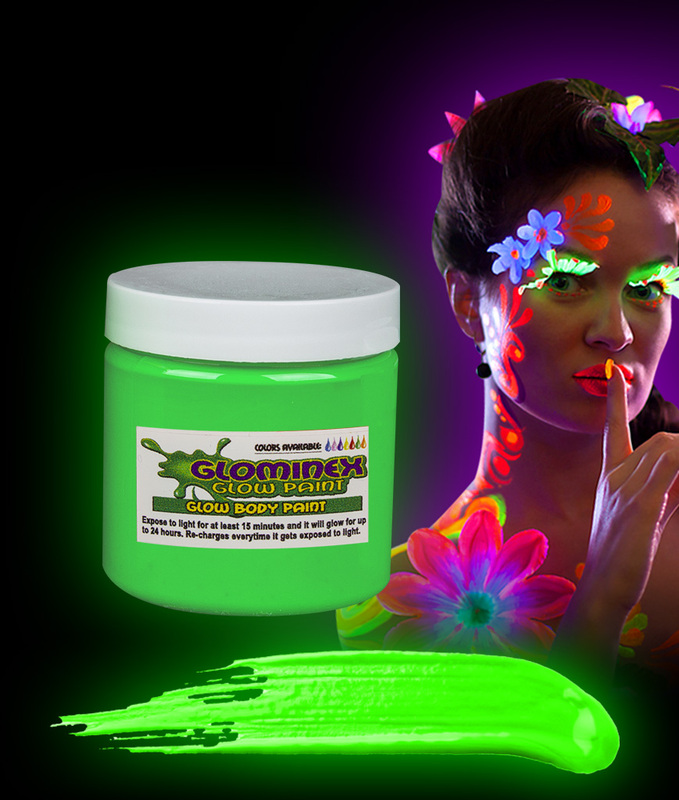 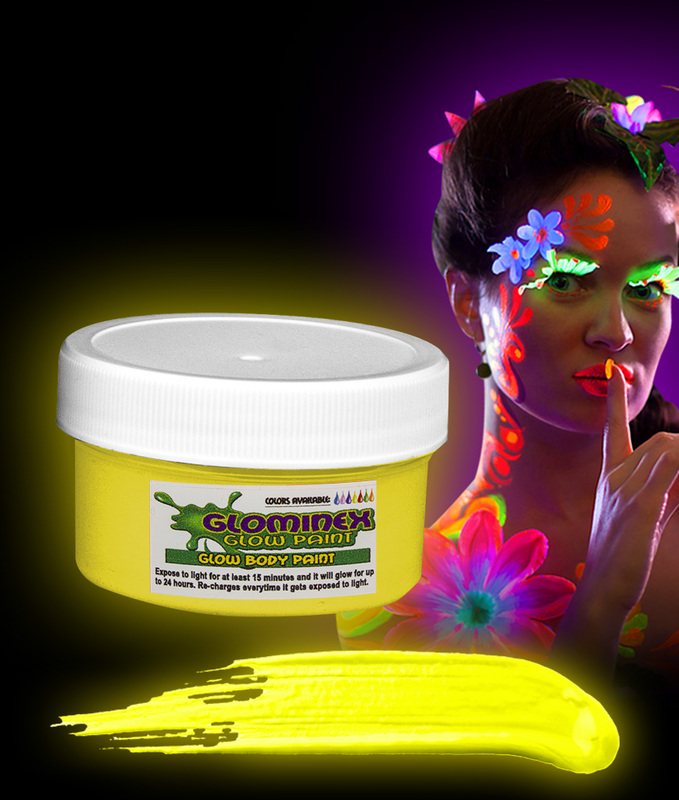 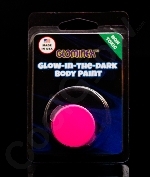 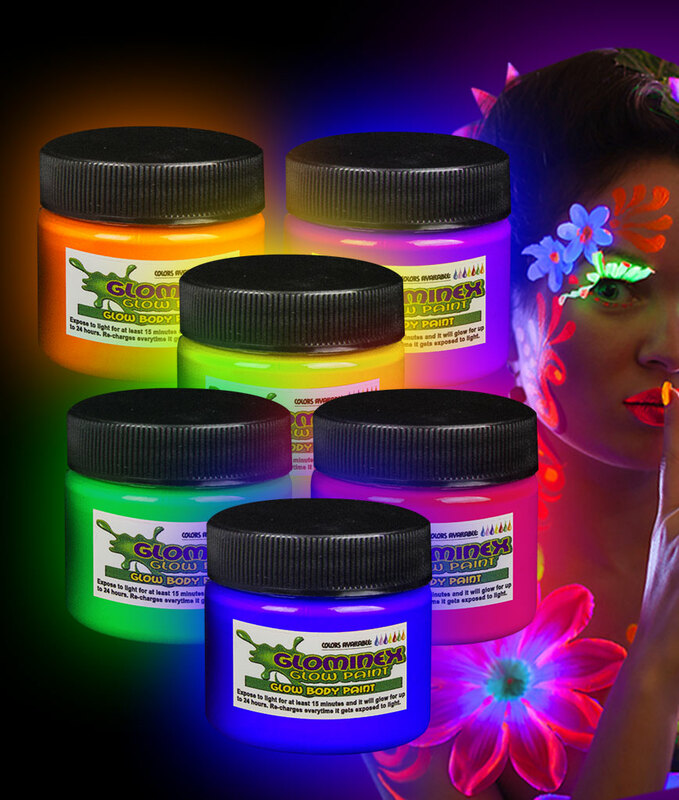 If you're looking for paint for body or glow in the dark face paint, you've come to the right place! 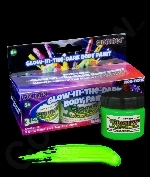 We also have UV face paint and UV party paint!